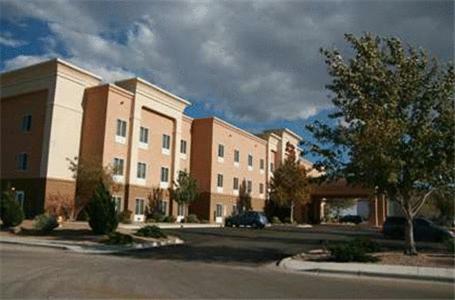 Located 5 miles away from Hobbs town centre, this hotel features an indoor pool. It serves a daily hot breakfast featuring waffles and oatmeal. 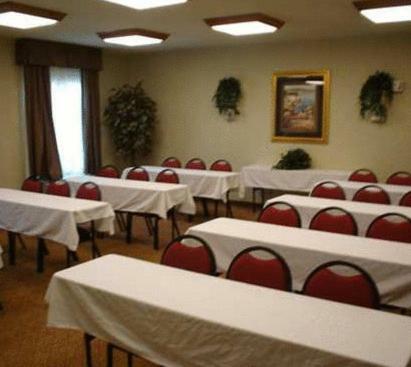 All of the air-conditioned rooms offer free Wi-Fi. 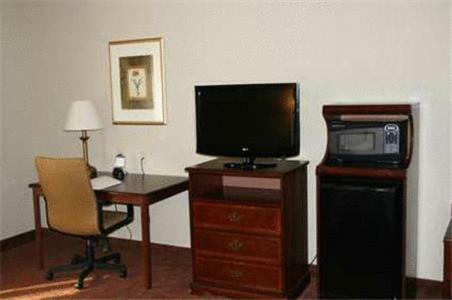 A cable TV is provided in each guest room at Hampton Inn & Suites Hobbs. 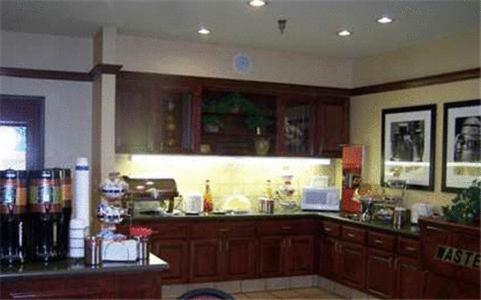 For convenience, each room includes a work desk, a microwave, a refrigerator and a coffee machine. 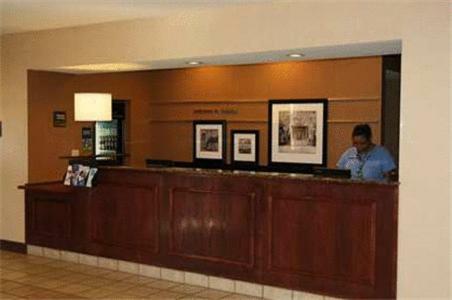 A 24-hour reception greets guests of Hobbs Hampton Inn & Suites. 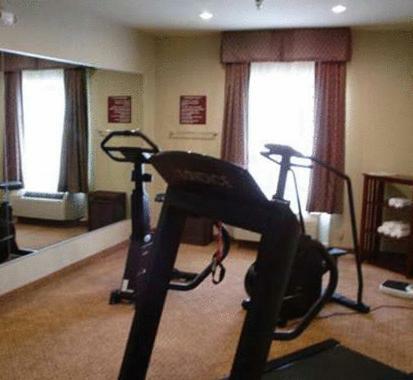 Guests can work out in the fitness centre. 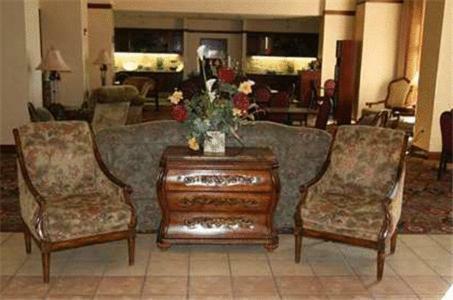 A business centre with fax and photo copying services is available. 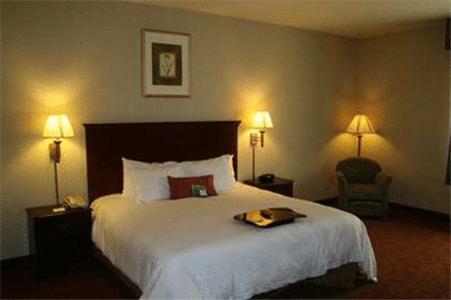 Western Heritage Museum is less than 1 minutes’ walk away. 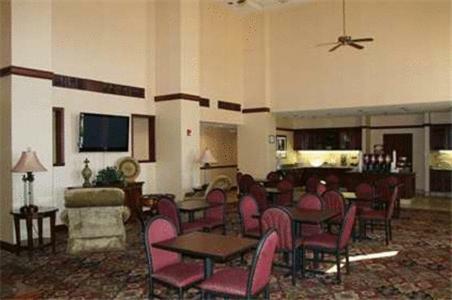 Zia Park Casino is 2 minutes’ drive away. Green Meadow Lake is 1 mile away. 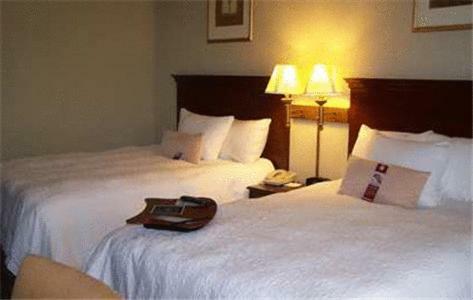 the hotel Hampton Inn & Suites Hobbs so we can give you detailed rates for the rooms in the desired period.